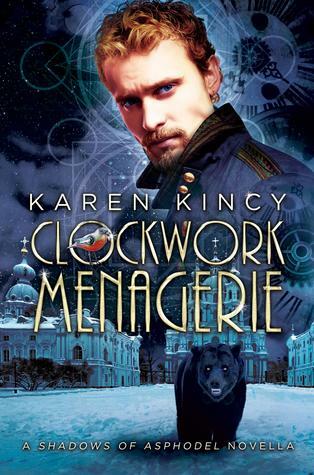 Today, we're celebrating the book birthday of Clockwork Menagerie, a new novella in the Shadows of Asphodel fantasy series, by Karen Kincy. 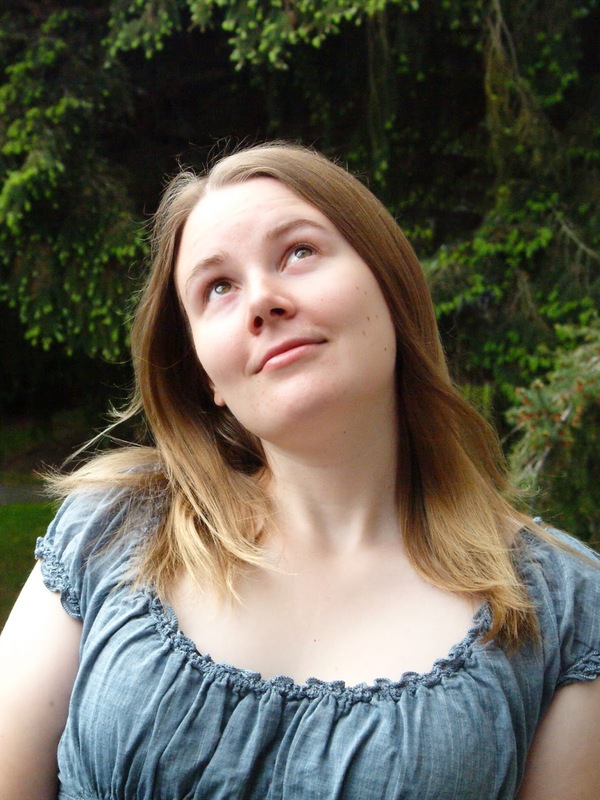 Keep reading for a guest post from Karen, and a giveaway just for you. 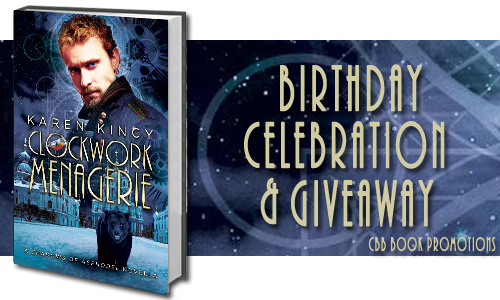 And check back here on September 9th for my review of Clockwork Menagerie!